Benade Physics Society organized an enlightening session on the Graduate Opportunities in USA, on Monday11 April 2016. 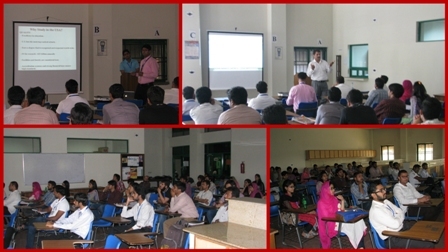 The talk was conducted to inform students about the opportunities they can avail at MS and PhD level in USA. 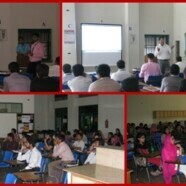 Dr Monas Shahzad and Dr Aurangzeb were the guest speakers at the lecture.